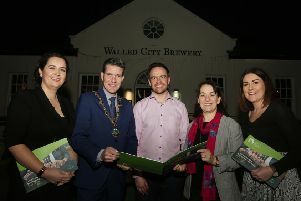 Ambitious plans to build on Derry’s food offering in order to position the city as the number one food destination in Ireland by 2025 have been unveiled. 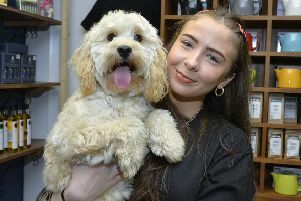 A Cockapoo has become the first poster girl for Derry’s popular Warehouse dog-friendly cafe in the city centre. 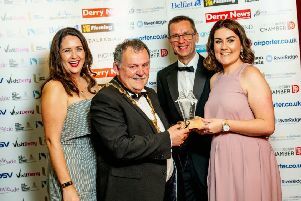 A Derry-based cheese making firm has emerged the cream of the crop after scooping a prestigious industry award in the National Final. 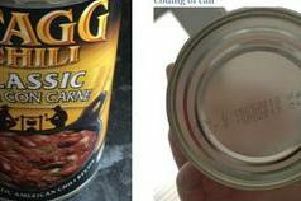 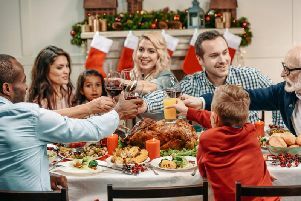 Save on your festive feast this Christmas with savings on big supermarket brands like Tesco, Sainsbury’s, M&S and more. 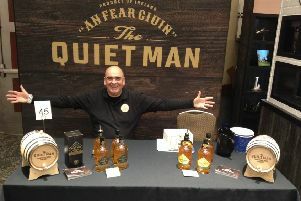 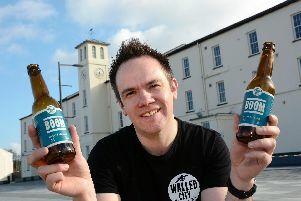 The managing director of the local company behind a new Irish whiskey distillery and visitor centre in Derry has said construction work could start within months. 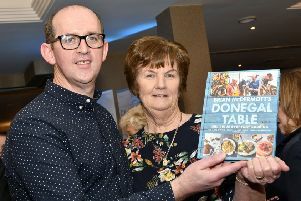 A Derry eatery has been named the most 'Atmospheric Restaurant in Ireland 2019' at the prestigious Georgina Campbell Awards. 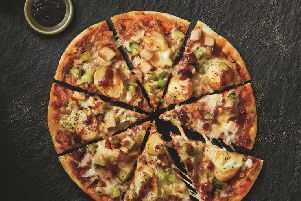 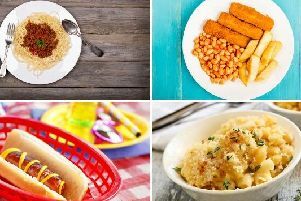 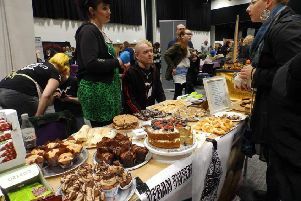 The first ever Vegan Festival will be staged in Derry next year, with organisers arriving in the city over recent days to secure the venue. 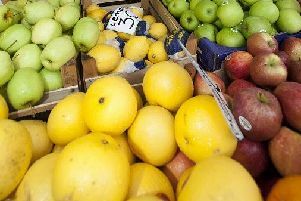 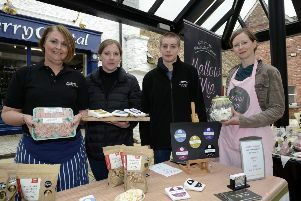 Derry City and Strabane District Council’s Slow Food Festival has secured its second award in just a matter of weeks. 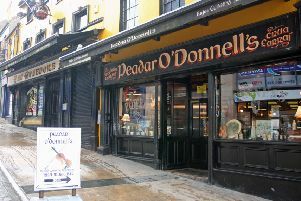 A number of Derry’s restaurants, pubs and hotels have been entered into the finals of the for the all-Ireland Restaurant Awards. 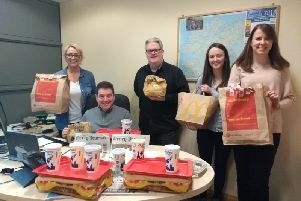 A host of Derry, Donegal and Tyrone restaurants, cafes, pubs and chefs have been honoured at the Ulster Regional Finals of the Irish Restaurant Awards 2018. 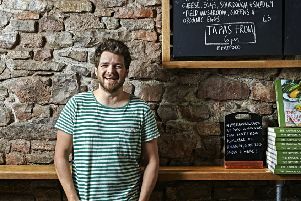 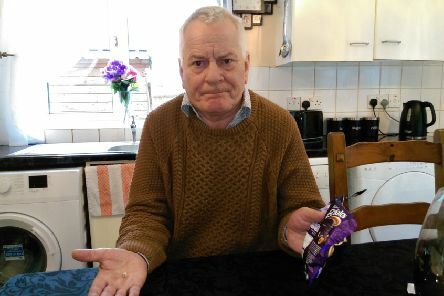 It was during his first job working at an intensive pig farm, that eco-chef and food waste campaigner Tom Hunt became a vegetarian and, he’ll be offering plenty of food for thought when he makes a special guest appearance at the Slow Food Festival taking place in Derry next month. 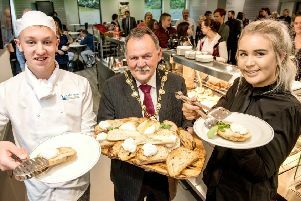 North West Regional College (NWRC) has unveiled a newly refurbished training restaurant at its Strand Road Campus in Derry.